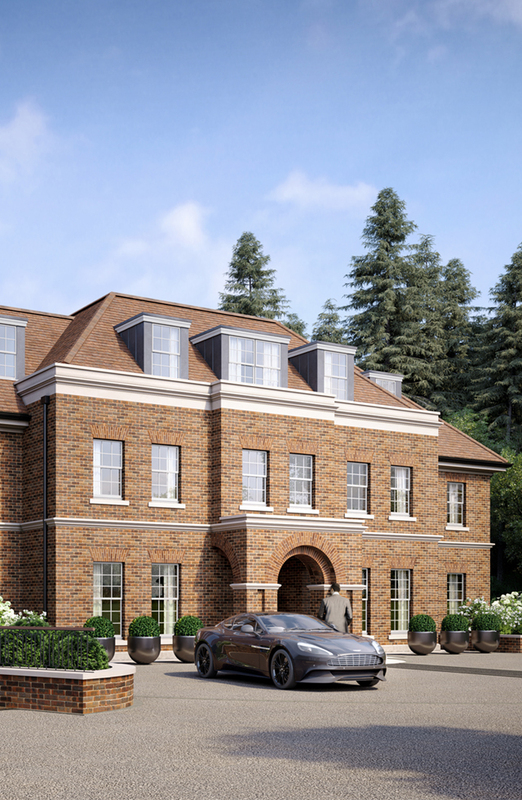 Welcome to The Radlett - 'The First Of Its Kind'. 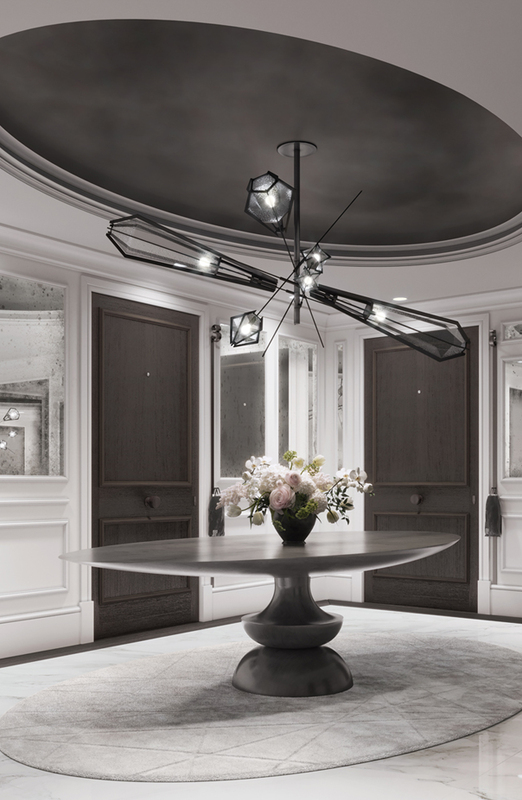 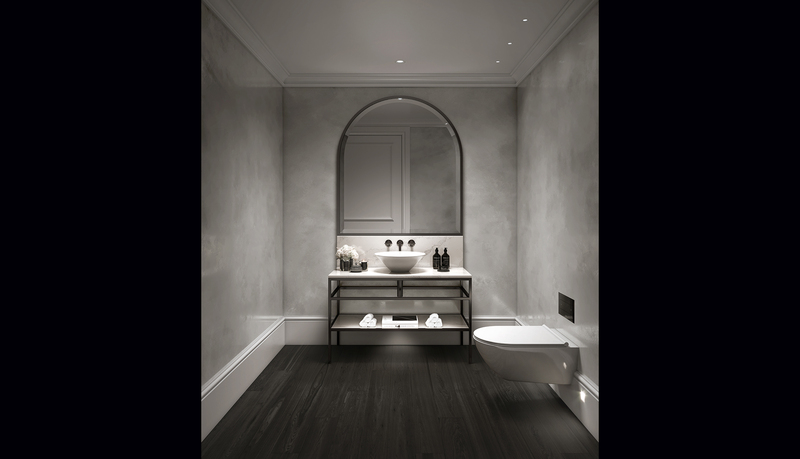 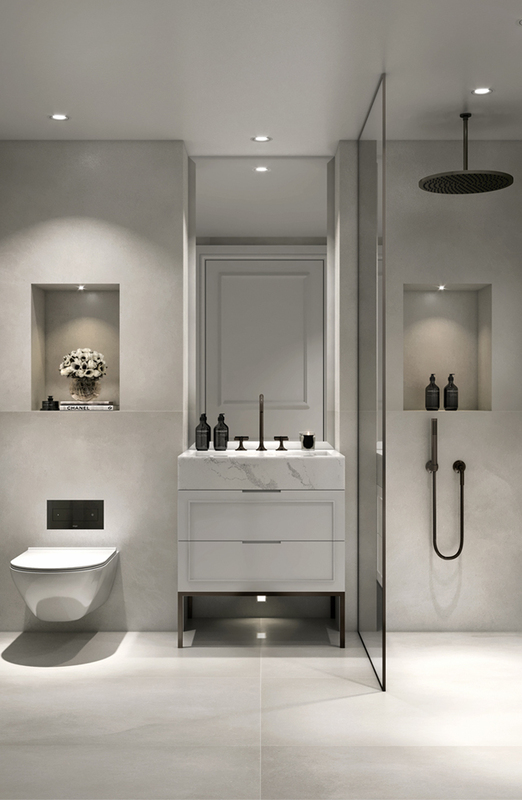 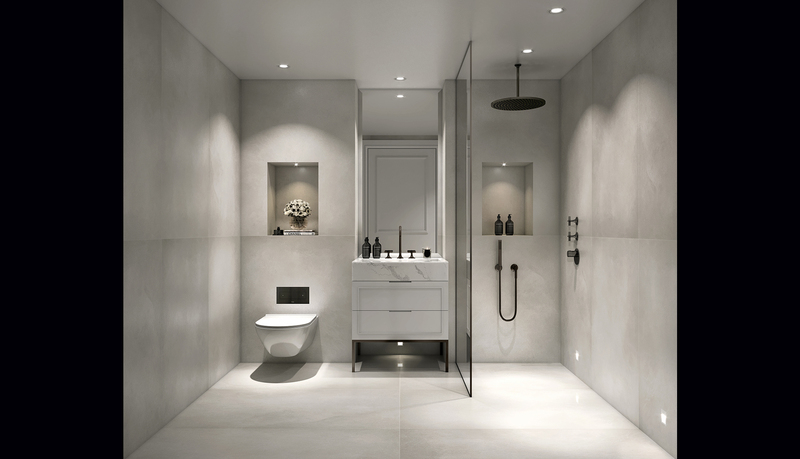 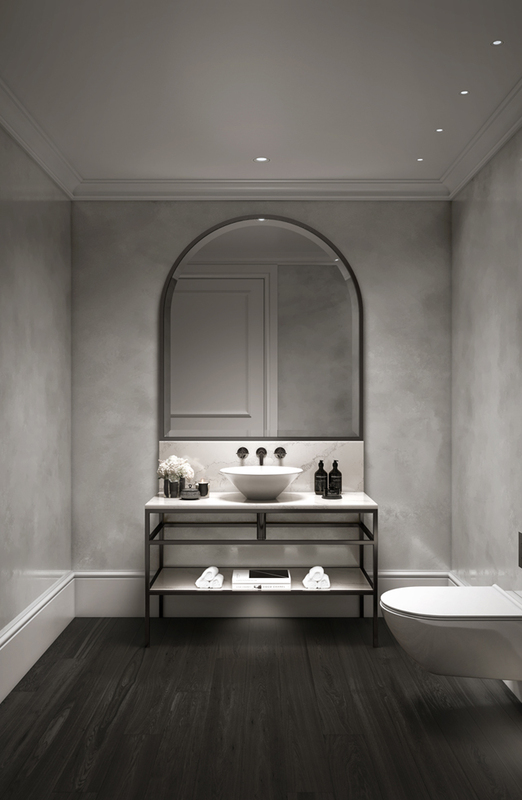 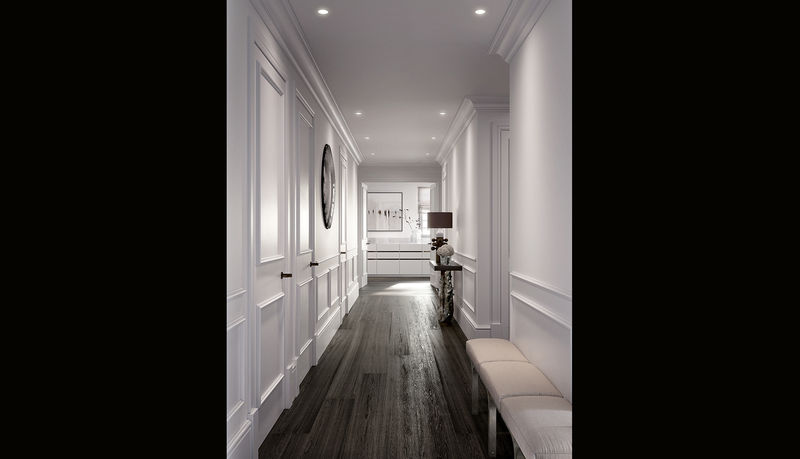 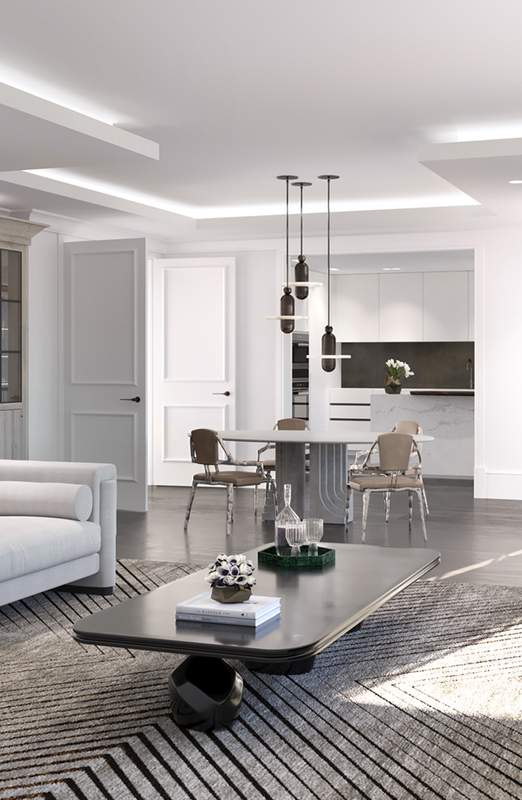 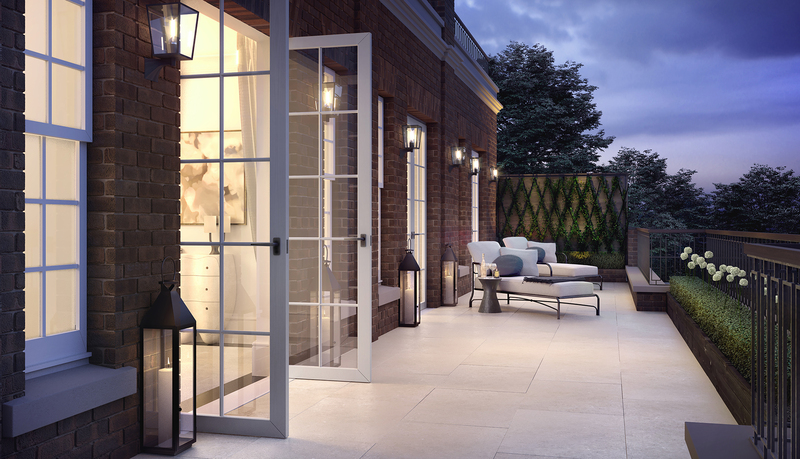 The Radlett will be the pinnacle of bespoke design and an effortless balance of timeless elegance with modern sophistication. 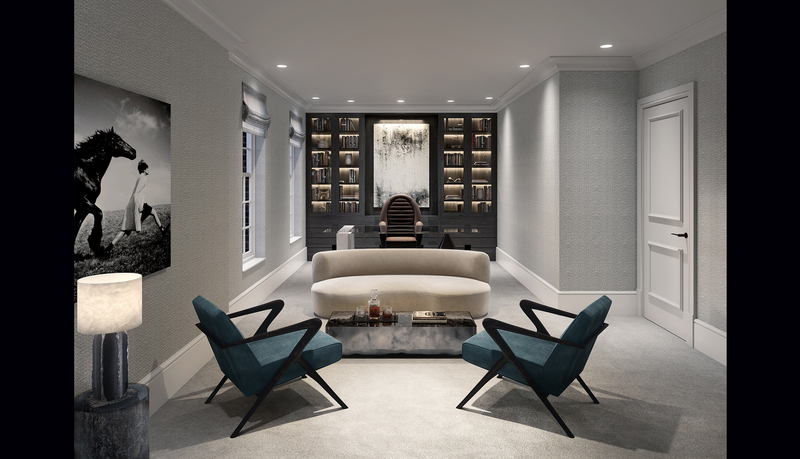 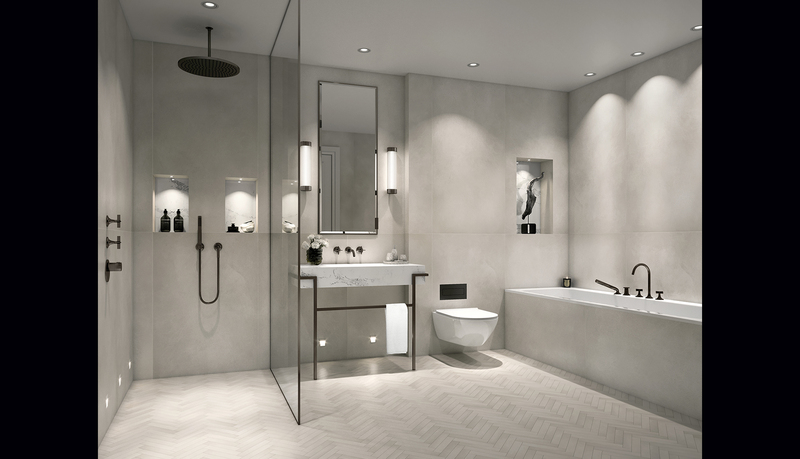 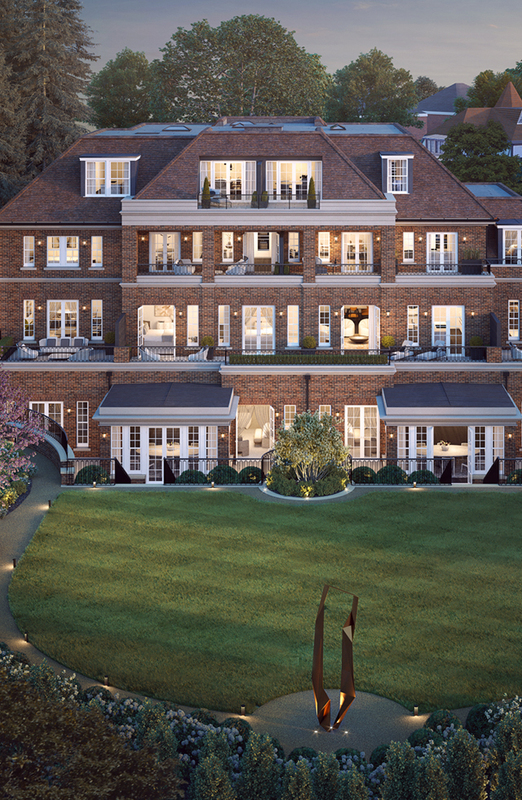 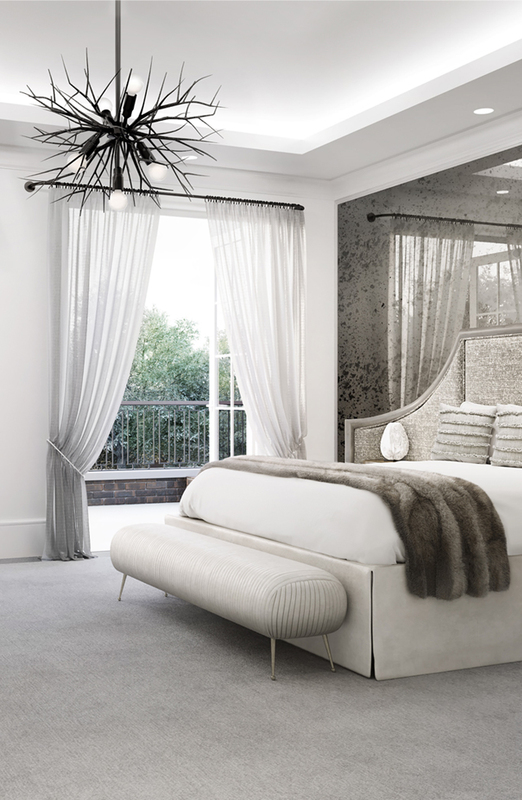 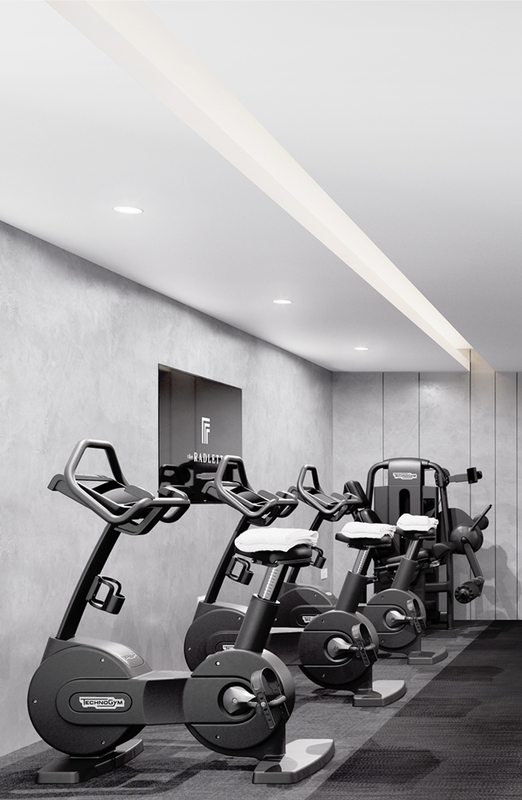 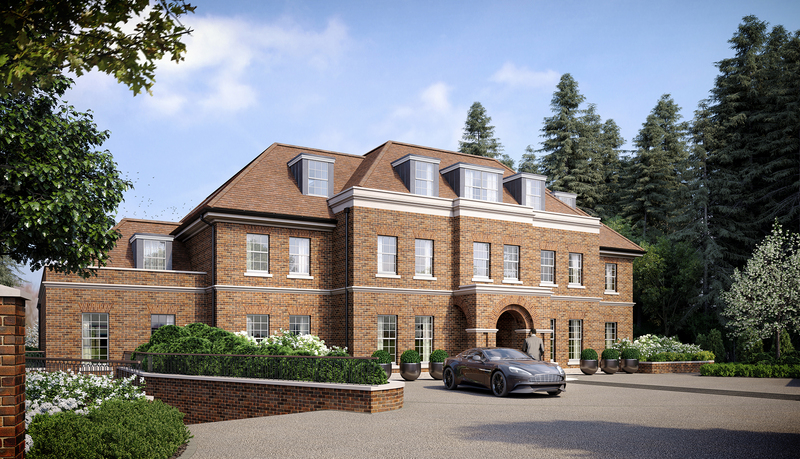 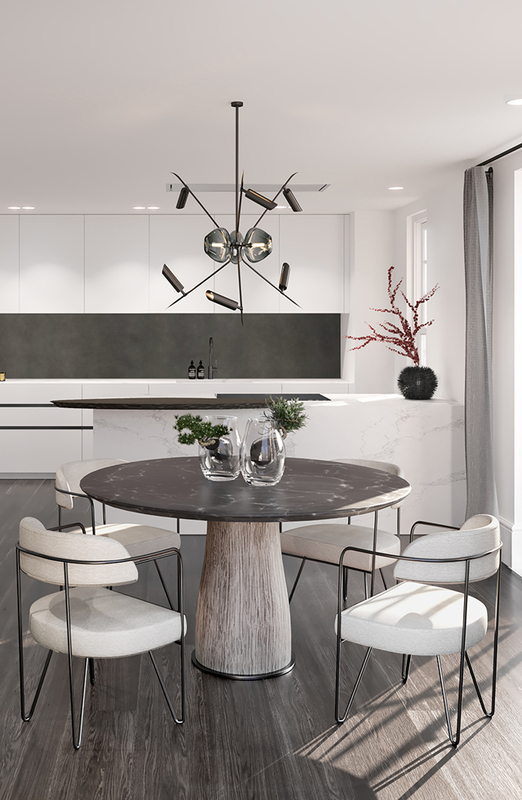 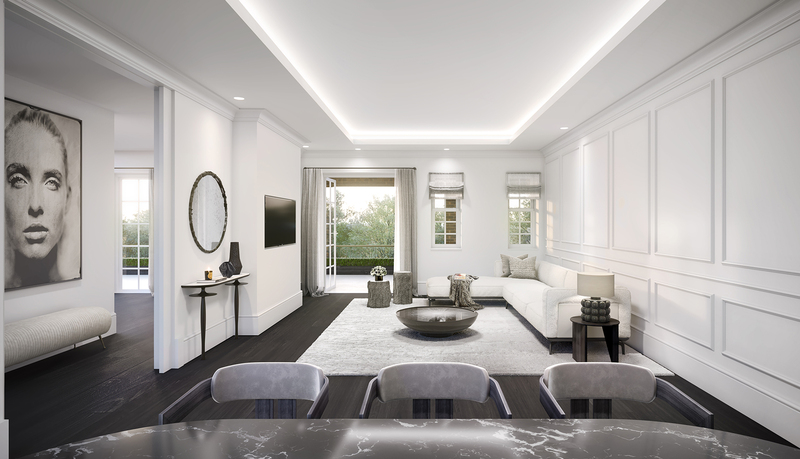 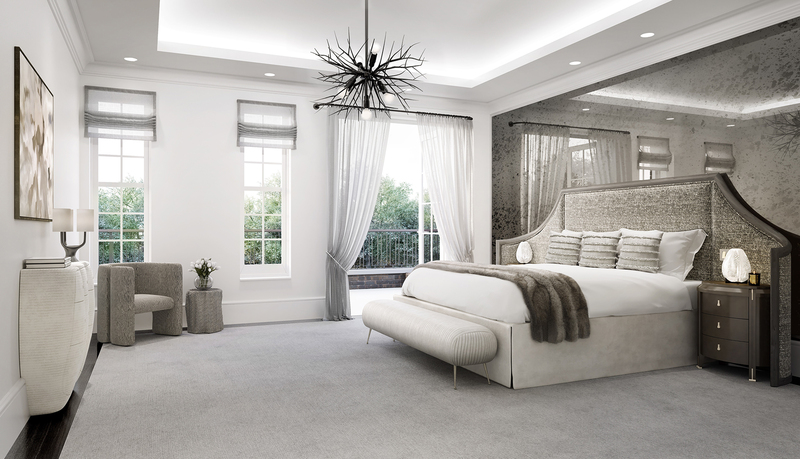 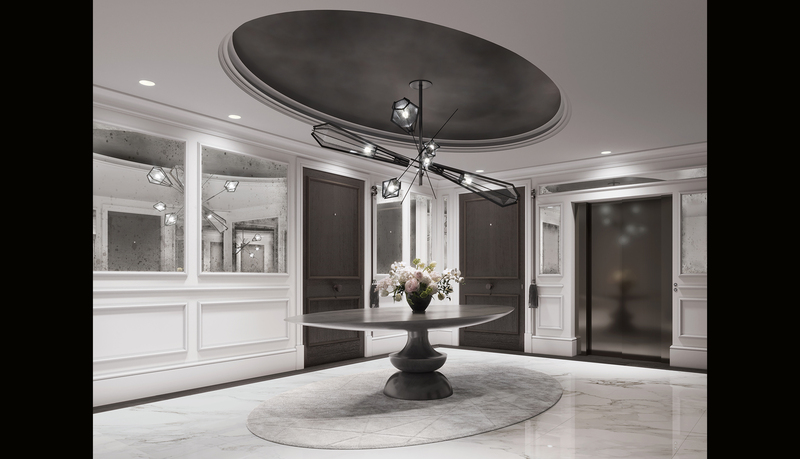 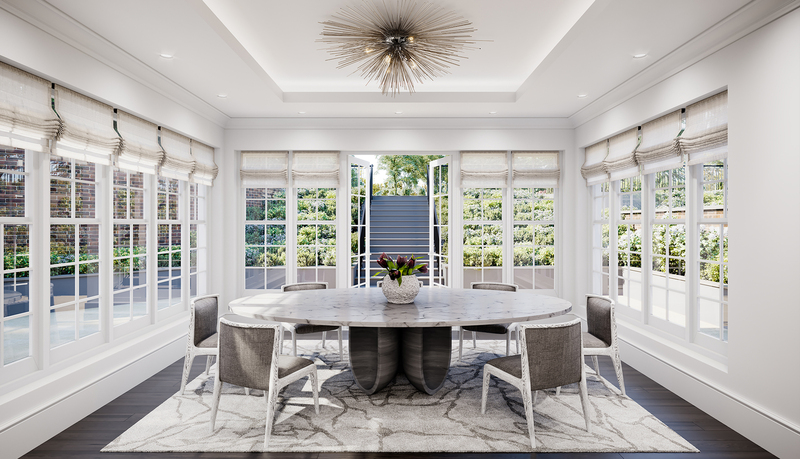 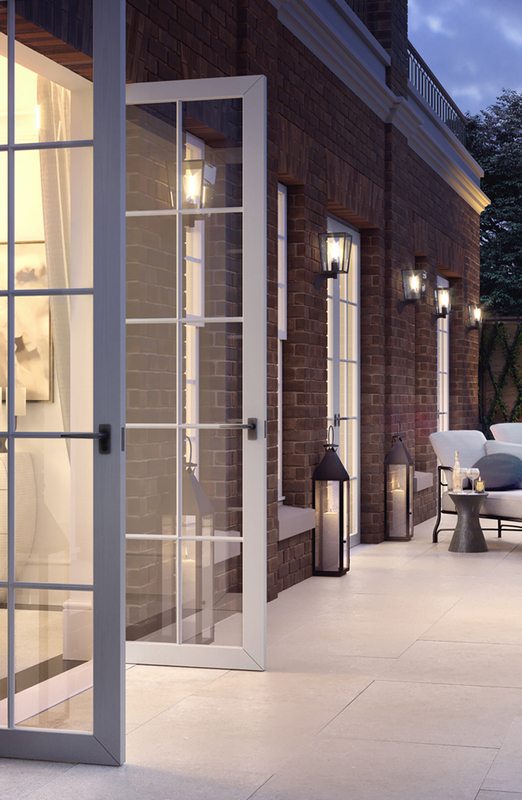 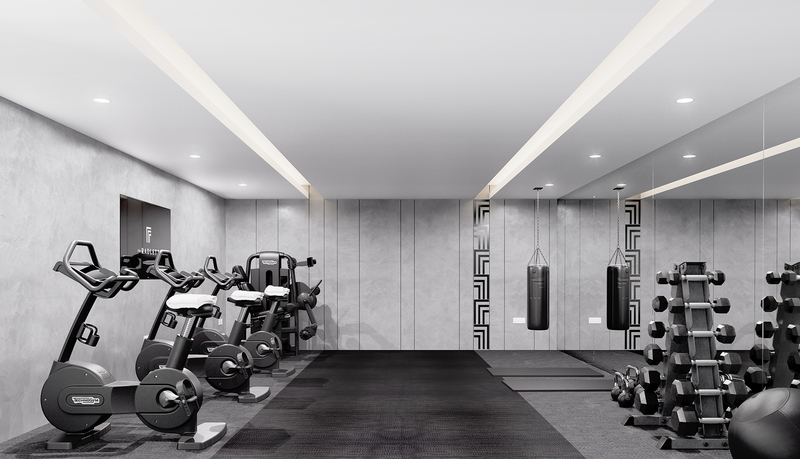 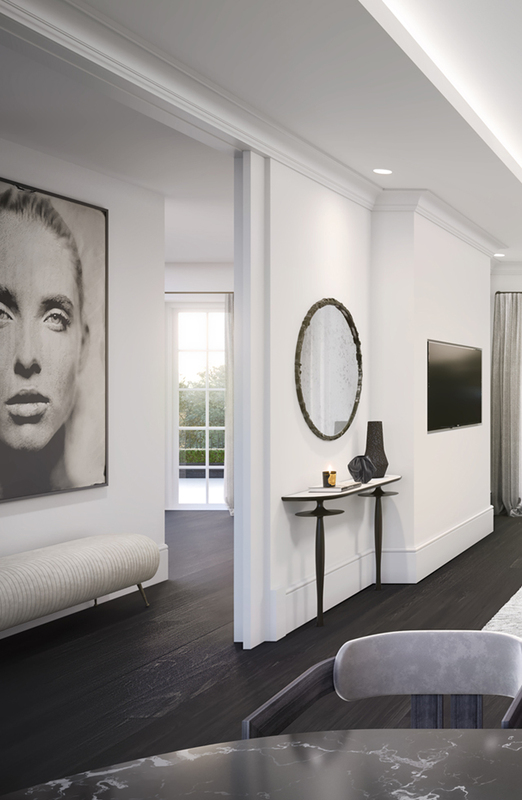 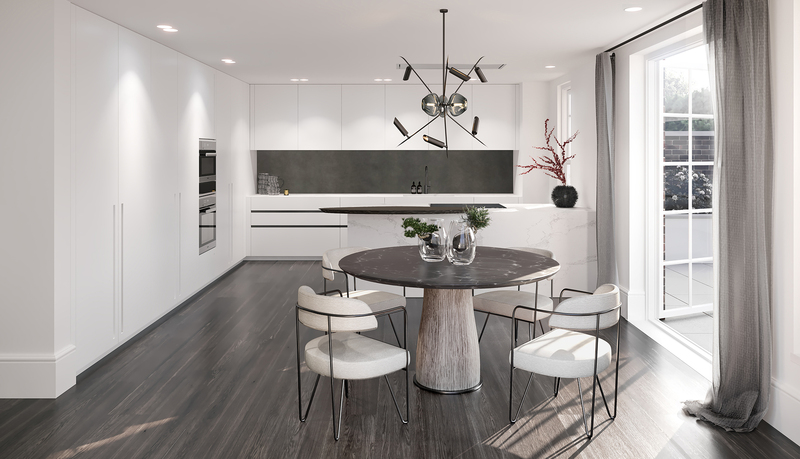 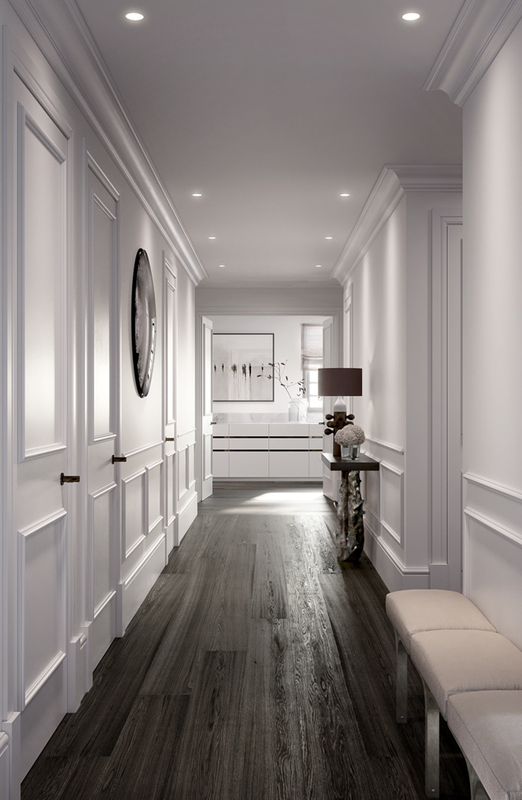 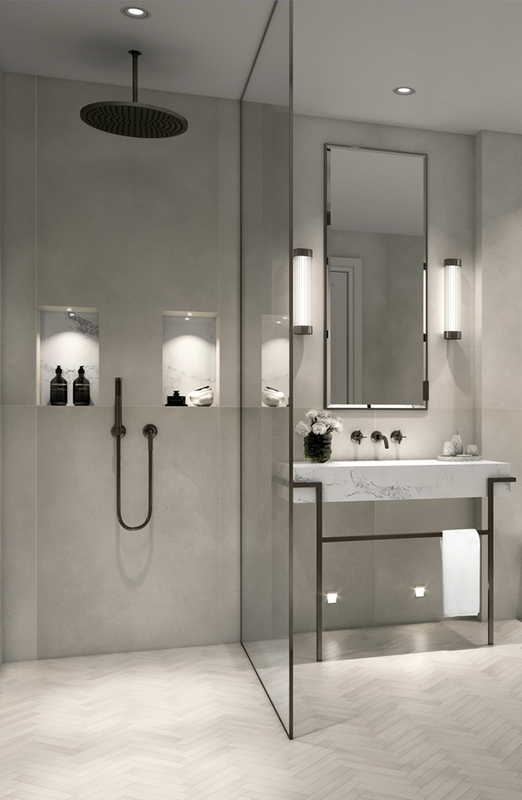 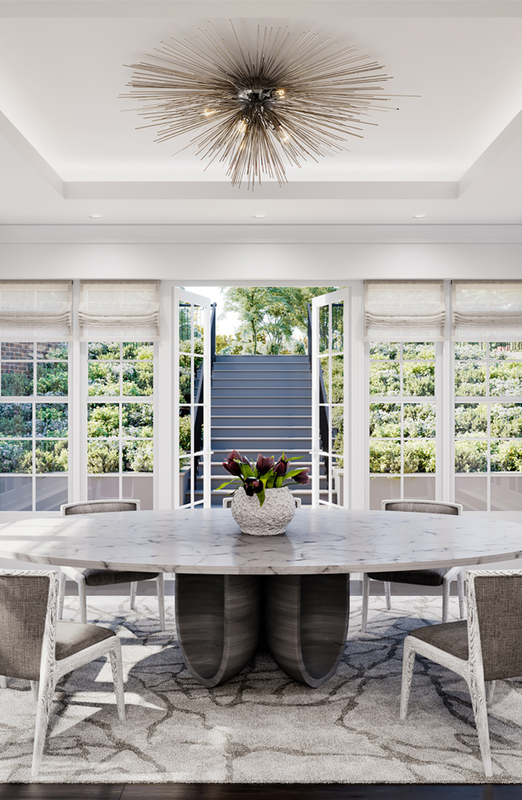 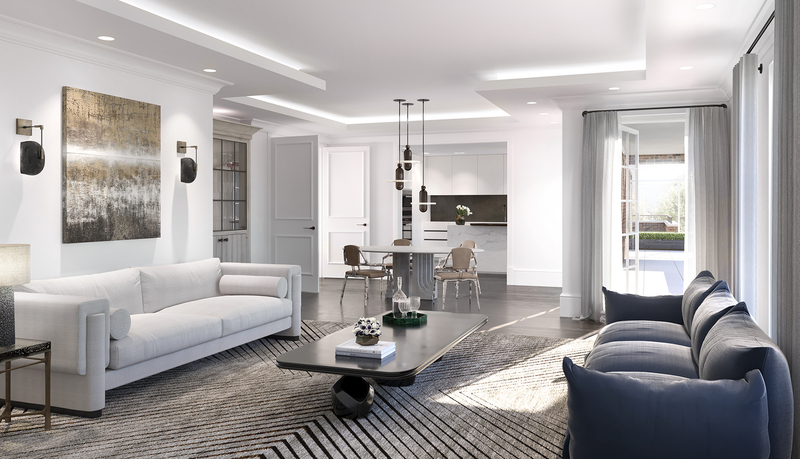 Comprising ten exquisite lateral apartments in beautifully landscaped gardens, The Radlett will offer gated underground parking, expansive open-air terraces, a private residents only gymnasium and every requirement attended to by private concierge at your service. 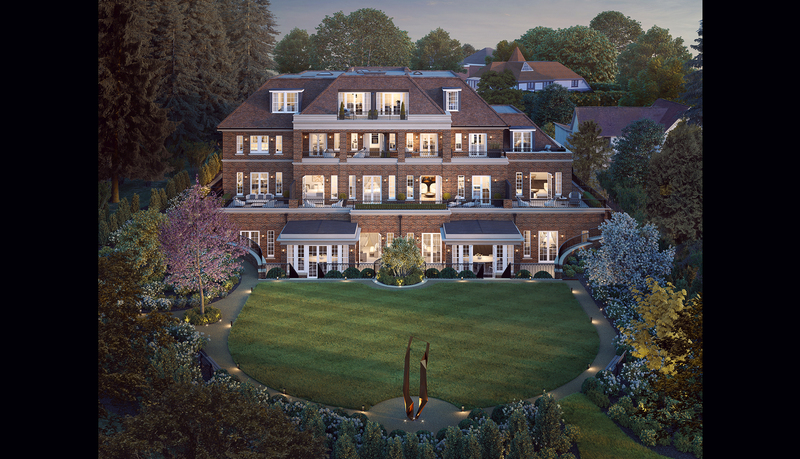 With no concession to compromise The Radlett will set the benchmark in excellence never before experienced in London’s suburbs.